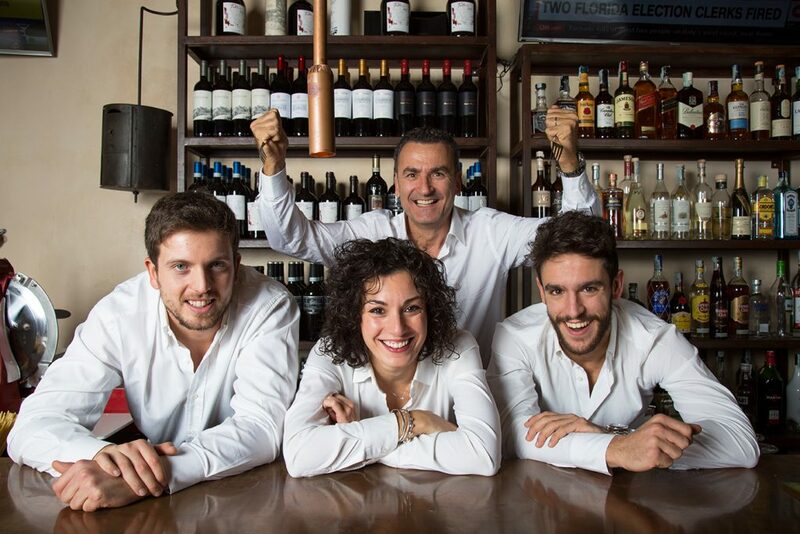 Coming from the Tuscia, an area that stretches across the borders of Lazio and Toscana, the Ranucci family have always been in the restaurant business. It all started in Montefiascone, where the Osteria Pozzocupo was opened in 1913. This local inn was run by Adalgisa, a really excellent cook, and by her brother-in-law Giulio Ranucci, an ideal host. 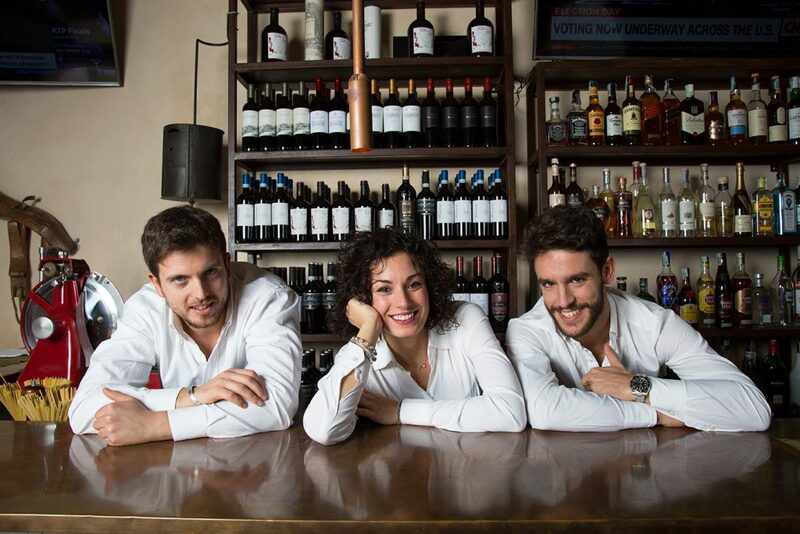 The Ranucci’s culinary tradition has been handed down over generations, from father to son, and involves a constant renovation of the typical Roman cuisine together with an innate talent for hospitality. 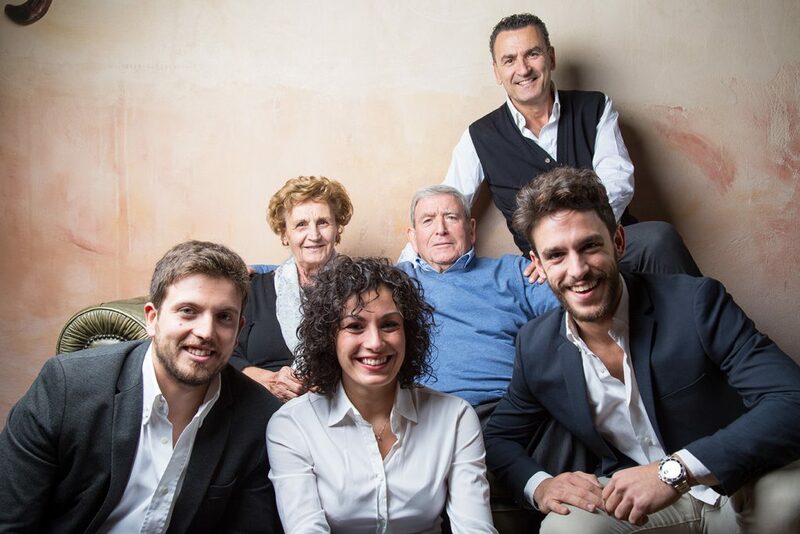 David Ranucci, Giulio’s grandson, has always been a natural born host, and in 1999 he left Rome and moved to Milan, where he opened a small Osteria, just a few steps from Porta Romana, which he called “Giulio, Pane e Ojo” (Giulio, Bread and Oil) in memory of his grandfather. Today, that “tiny” Osteria consists of five fully booked rooms and is without a doubt the most famous Roman restaurant in Milan. A few years after he moved to Milan, in 2006, David opened a second restaurant, “Casa Tua”, only fifty metres from the first; this time he turned an old bakery into an authentic trattoria dedicated to the glorious flavours of Tuscan cuisine. In 2010 he moved on to his next project: Abbottega, a name that perfectly describes the nature and philosophy of the project, a clever combination between a restaurant and a grocery store. It was finally time for David to expand his horizons by going abroad to acquire international experience: first Montecarlo, followed by New York, and then Miami, where he’s about to open his new fabulous restaurant in a recently renovated colonial house. 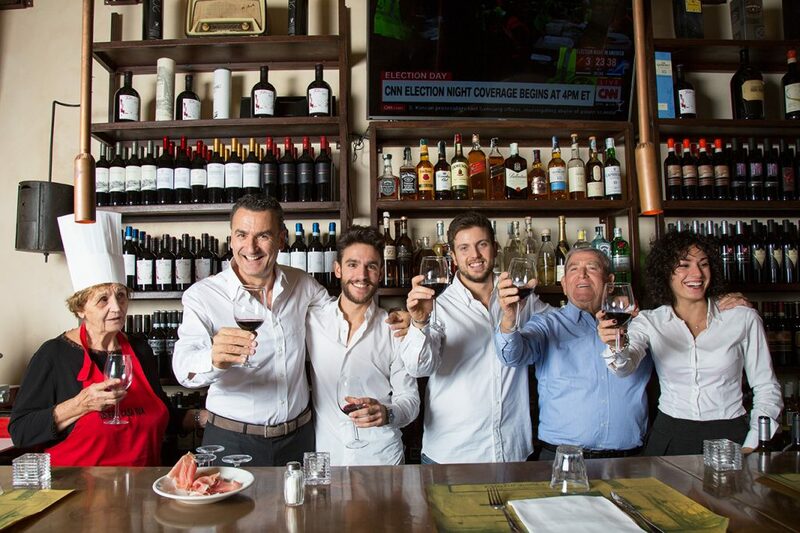 Spreading the tradition of true Roman cuisine around the world is David’s true mission. In fact, he’s famous for being the quintessential “Roman Host”. Respect for tradition and love for his origins have always been the foundation of David’s philosophy, and he has passed it on to his children, Claudia and Matteo and to his nephew, Marco.